If we want to start the week with a very positive and motivational song, "Eye Of The Tiger" from Survivor is a very good choice. The song was released in 1982 and this year was classed as the number one Billboard 100 Hot chart for six consecutive weeks. 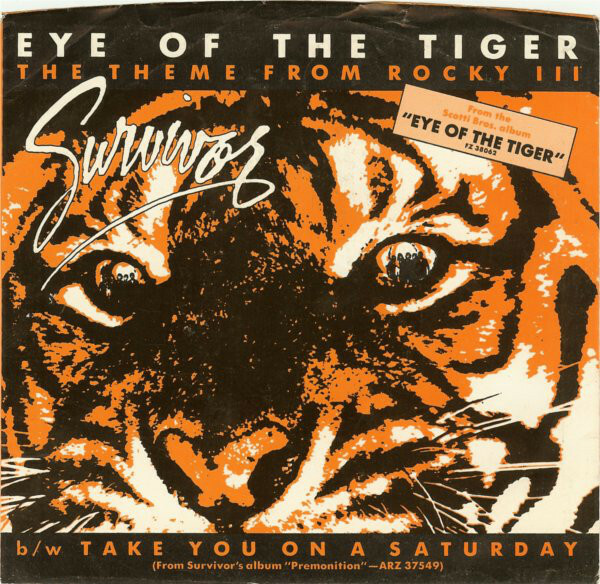 It was part of the third album from the group, and it was used for the film "Rocky III" with Sylvester Stallone. We now you like this song, and it will motivate you for the rest of the week. So we recommend you to raise the sound, hear and sing this song to start the week with the best positive energy!